PRE-CONSTRUCTION, TO BE BUILT NEW HOME. 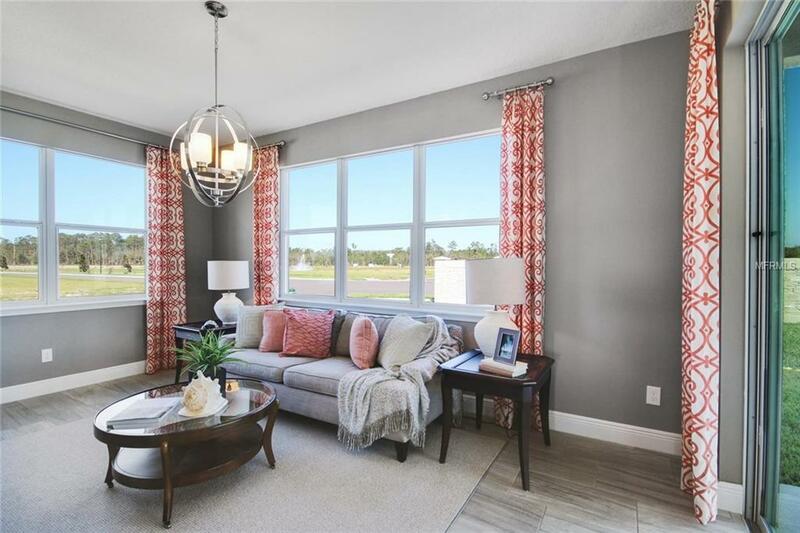 Champions Reserve is a brand new single family home community located in in desirable Champions Gate. The community has so much to offer its residents, with a resort style beach entry pool, cabana, tot lot, & grilling stations. 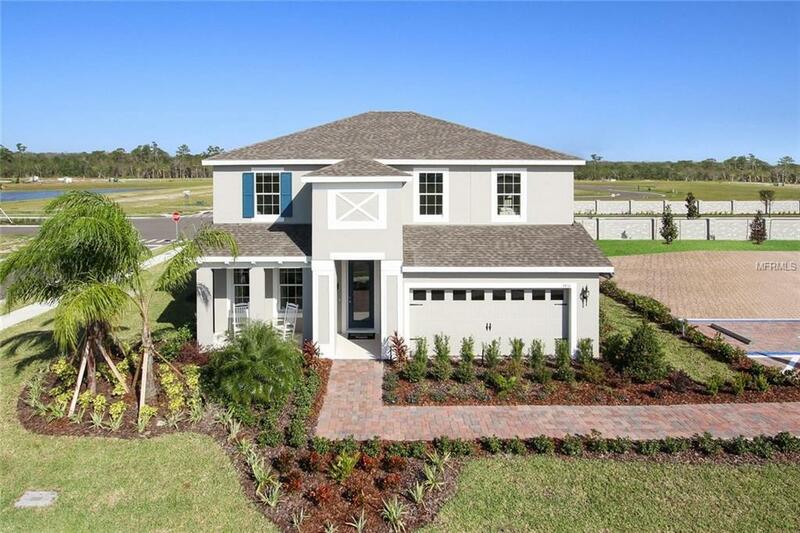 This gorgeous Santa Rosa floorplan has 3 bedrooms, 2.5 baths, and 2 car garage. 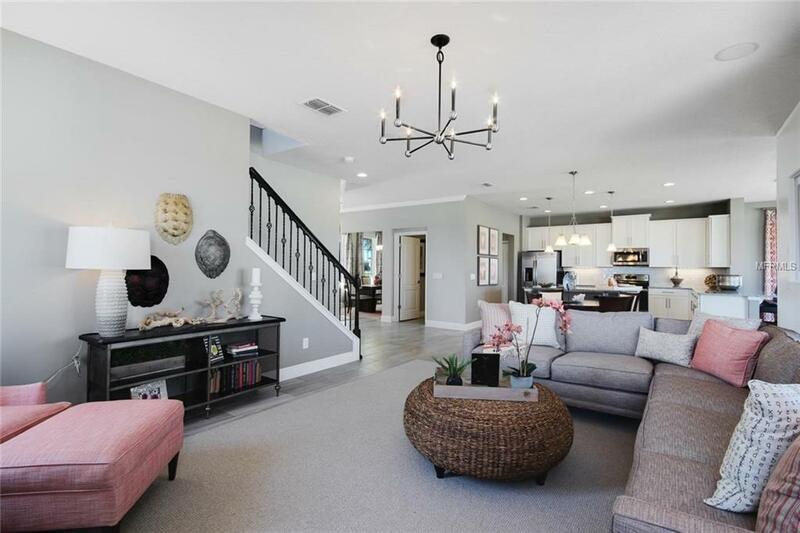 This home offers a large loft which is perfect for a media room, and a separate formal dining room for entertaining - or the dining room can be upgraded to a study/den. The kitchen is open with granite counter tops, 42" upper cabinets, GE appliance package (Microwave, dishwasher, oven, range) and a large kitchen island. Enjoy your spacious owner's bedroom and owner's bath with a walk-in shower, dual sinks with raised vanity, and huge walk-in closet. 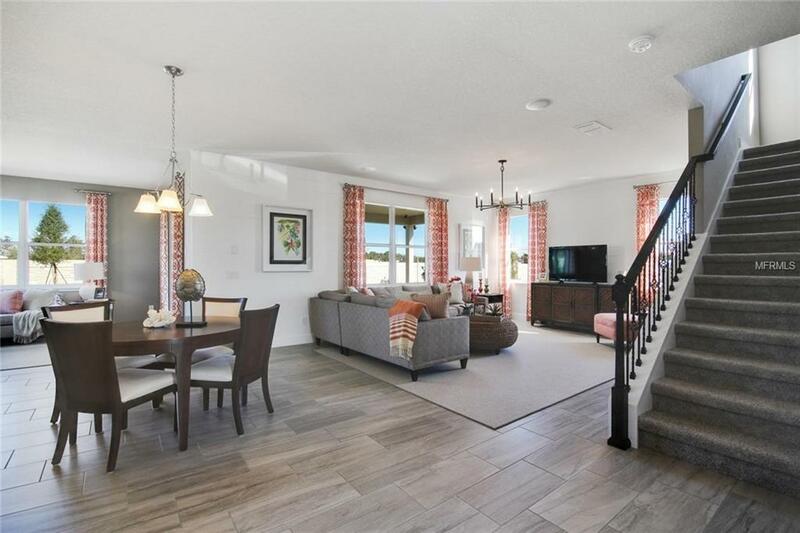 This home is perfect for entertaining with its open kitchen, connected to a spacious great room. The laundry room is conveniently located on the second floor of the home. Other features are 18 x 18 ceramic tiles in all of the "wet areas as well as the great room, wood window sills, rocker switches, and much more!